Note - To have best experience of this package, arrival at Kochi Airport or Ernakulam Rly station maximum by 10am. 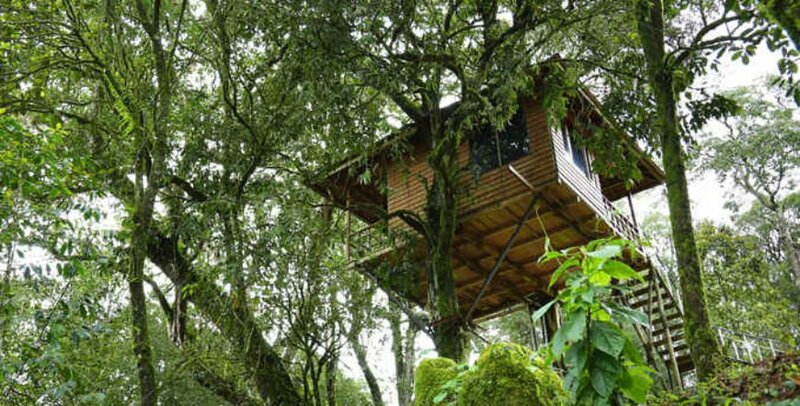 If its delayed arrival, some of the sightseeing planned at Munnar may not be possible and need to shift to next day. Departure from Kochi airport or Ernkulam rly station by afternoon or evening flight/train. The afternoon or evening time is suitable so that Fort Kochi sightseeing and shopping at Kochi can easily be included in this trip. Arrival at Kochi, meet and receive and transfer to Munnar. Total drive to Munnar is 4hrs. After 3hrs of drive we will reach Adimali where free wash room is provided by a couple of restaurants. One can have lunch and then proceed to Munnar. Next one hour drive is scenic and one can see Valera water falls on the road side itself. On arrival at resort, check in and leisure for some time. Afternoon visit a couple of nearest sightseeing points like Athakadu water falls or Pothenmedu sun set view etc. Overnight stay in Hotel. After breakfast Munnar sightseeing. 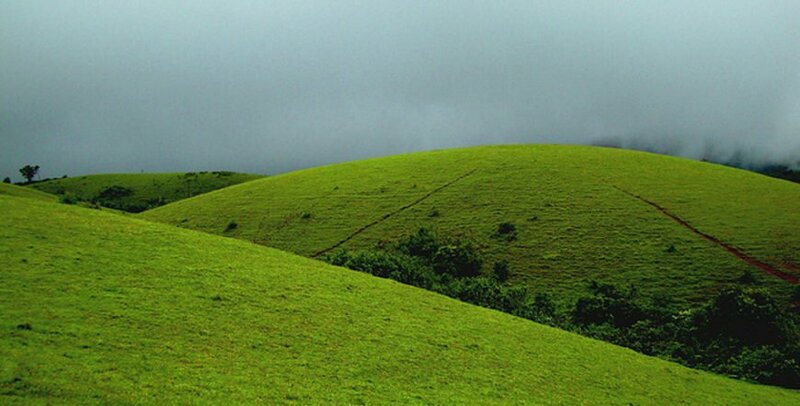 This day Munnar sightseeing needs to be planned in such a way that we cover most of the best sightseeing spots. 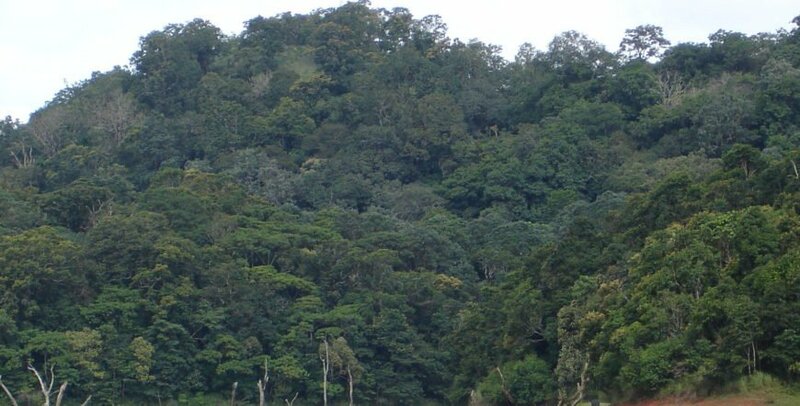 Rajamali National Park – 13kms from Munnar town. Main attraction of this park is Nilgiri Thar, a rare species of mountain got. This is a crowded place during holidays, therefore, one need to have advance online booking to avoid standing on the queue. Park is closed during Feb and Mar. Lunch at Munnar town. 1400hrs Proceed to Mattupetty dam, Echo point, Kundala lake, blossem park etc. One can have speed boat at Mattupetty Dam which cost approx Rs 750 for 5 adults. After breakfast departure for Alleppey. On the way to Aleppey, there is no interesting sightseeing points. Arrival and transfer to Hotel. The main attraction of Aleppey is its canal and rivers. Therefore, to enjoy Aleppey sightseeing, one need to hire houseboat, motor boat, country boat, speed boat etc to make a trip through the canals. 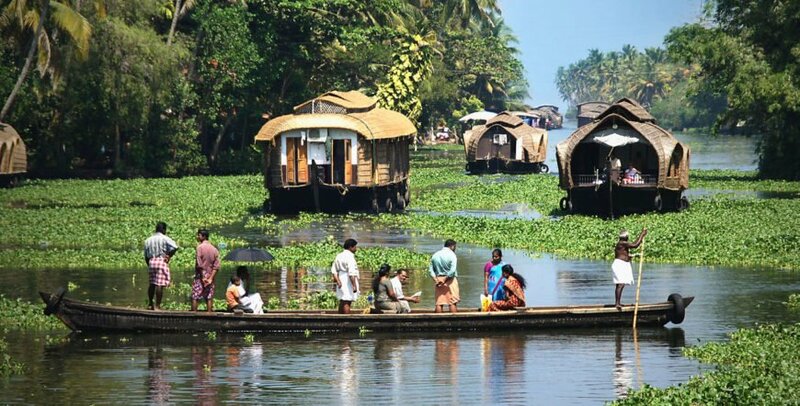 2hrs backwater cruise in Aleppey by Shikkara. Evening visit Aleppey beach and overnight stay in Hotel. Not valid from 15 Dec to 15 Jan.
2hrs motor boat cruise in Aleppey.